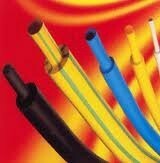 Insulated and uninsulated terminals. 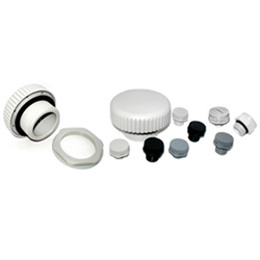 Insulated and uninsulated ferrules and twin ferrules, available in single packaging or in reel. Tubular terminal with or without hole available 90 ° or 45 °. 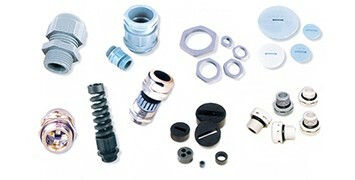 Female and male terminals, available in loose packaging or in reel. 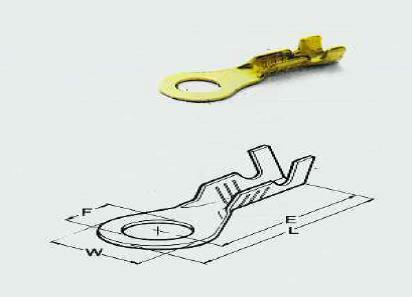 Flag terminals available in loose packaging or in reel in brass, tin plated brass, bronze, tin plated bronze and stainless steel. Housings available in black, natural colour and other colours. Special terminals for the automotive branch. 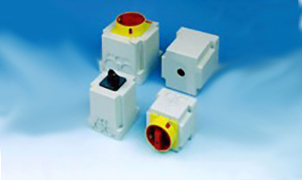 Main switches, emergency-off switches, on-off switches, change-over switches, step switches, group switches, code switches, voltmeter and Ammeter switches, spring-return switches reversing switches, star-delta switches, multi-speed switches, single-phase starter switches, plastic and aluminium enclosure switches. 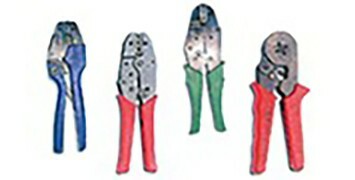 Professional crimping tools, stripping tools, tools for cable ties, tools for ferrules, tools for terminals, cutting tools, tools for modular terminals and for terminator sleeves, hot air gun, professional hand crimping tools, complete tool boxes with terminals and crimping tool, press tools and miniapplicators. Housings, inserts, contacts and accessories of the series A3, A4, D7, D8, A10, A16, A32, B6, B10, B16, B24, B32, B48, BA6, BA12, D15, D25, D40, D50, D64, D80, D128, DD24, DD42 DD72 DD108 DD144 DD216, MO B. Housings of the series A, B, BA, BB, BV, D, DD, MOB, BHT6, BHT10, BHT16, BHT24, tools and accessories. 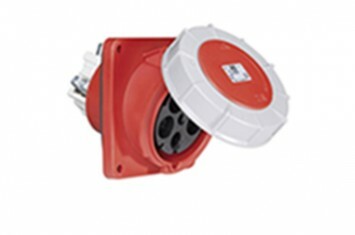 Industrial plugs and sockets, CEE wall and flanged sockets, plugs and sockets with earth contact series Taurus, series schuko, extra–low voltage plugs and sockets, industrial adaptors, wall mounting and mobile solid-rubber and thermos plastic distribution boxes. Cable glands in metric and PG thread, in polyamide in the colours black, light and dark grey, in nickel plated brass and stainless steel AISI 303 and AISI 316; Cable glands ATEX Eex in polyamide and nickel plated brass; EMC cable glands, spiral cable glands, lock nuts in polyamide, in nickel plated brass and stainless steel; pressure screw and rings; blind stops and protection tabs, enlargers, reducers, nickel plated brass adapter, multihole seals, O-rings, accessories for cable glands; ventilation glands M12 in polyamide and stainless steel. Cable ties in polyamide PA 6.6 available in black colour, in various colours and in natural colour ; Cable Ties in polyamide PA 12 black Belturing Plus and cable ties in stainless steel and accessories, special cable ties, pipe clamps, spring wire clamps, hose clamps, hose collar, tubing sleeve in PVC 70° and 125° (on request), black textile protection sleeve; heat shrinkable tubing in black and various colours and diameters on reel or in the box; Solder sleeves and shrinkable sleeves and neoprene solder sleeves; insulation tapes with adhesive. 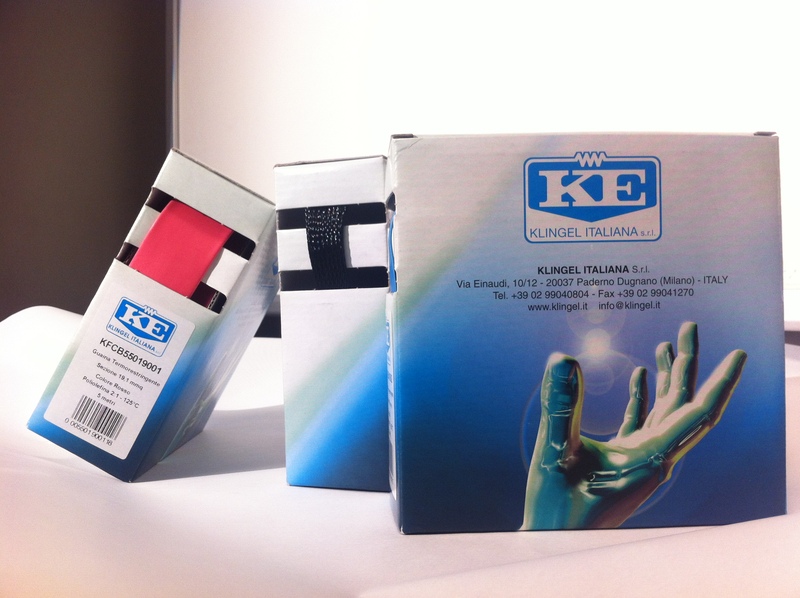 Klingel Italiana is a leader distributor for the electric, electrical and pneumatic products for the Italian market by 1968. 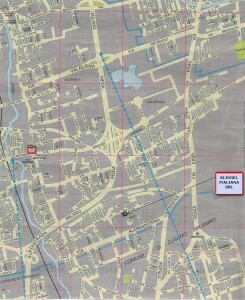 Our Headquarters are in Paderno Dugnano, close to Milan. Now our company is the Italian distributor of the LEAR Corporation (ex GROTE & HARTMANN), WALTHER WERKE, MERZ, BIMED and other brands for the automotive industry, appliances industry, telecommunications, commerce and industry. The mission of Klingel Italiana is to create a complete range of products to satisfy the requirements of customers, supplying high quality standard and specials products. 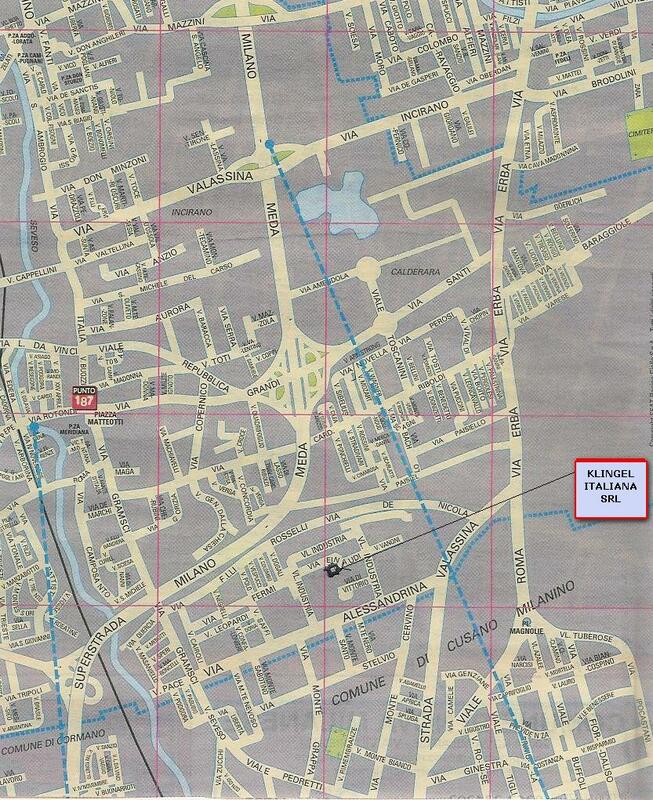 With the technical advice of our staff we develop long and strong partnerships with our customers.